It was our last wedding of the season and I have to say, it was a pretty great way to finish up the year. 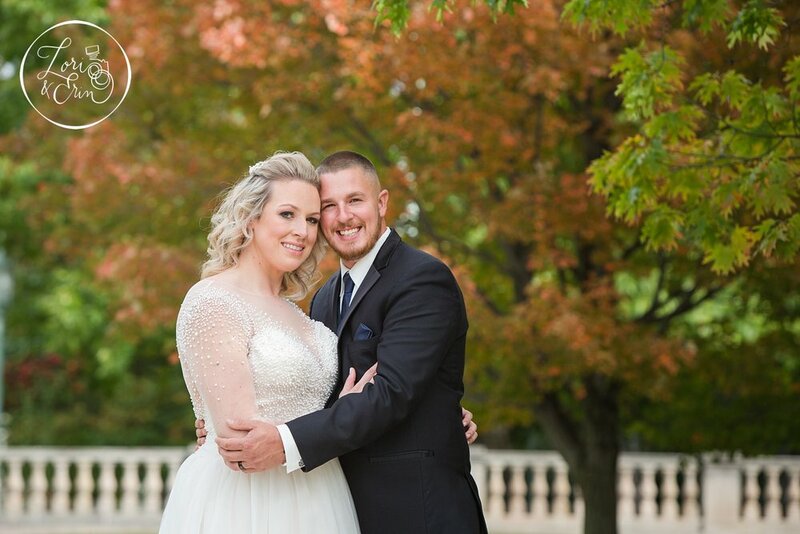 Ellie and Matt, I don't even know where to start except to say thank you for letting us capture this beautiful day for you with the people you love. Thank you for letting your feelings surpass your nerves and for trusting us to do them all justice. 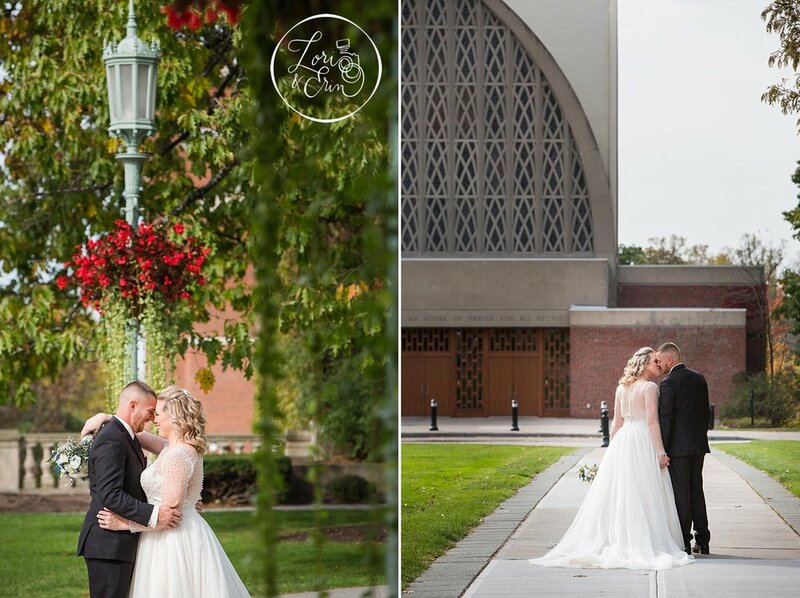 The moments before, the smiles on your faces during the ceremony at the Interfaith Chapel at U of R. We loved all of the time together during your portraits and your super fun reception at the Port of Rochester. I believe the day was everything you imagined it would be. Oh, and did I mention the cocktail hour puppies?! Incorporating your love for dog adoption was so perfect. We wanted to take home every single one, and I hope someone did. Congratulations to you both on a beautiful day and here's to a life of love and laughter together always. Small Business Saturday 2017: Mini Session Offer!